Product categories of Shoe Box, we are specialized manufacturers from China, Shoe Box, Shoe Corrugated Box suppliers/factory, wholesale high-quality products of Shoe Carton Box R & D and manufacturing, we have the perfect after-sales service and technical support. Look forward to your cooperation! The corrugated Shoe Box are normally made from corrugated material, can be customize in different size that for packing men, ladies and gents shoes up to size 10.5, high heels, trainers and small boots. 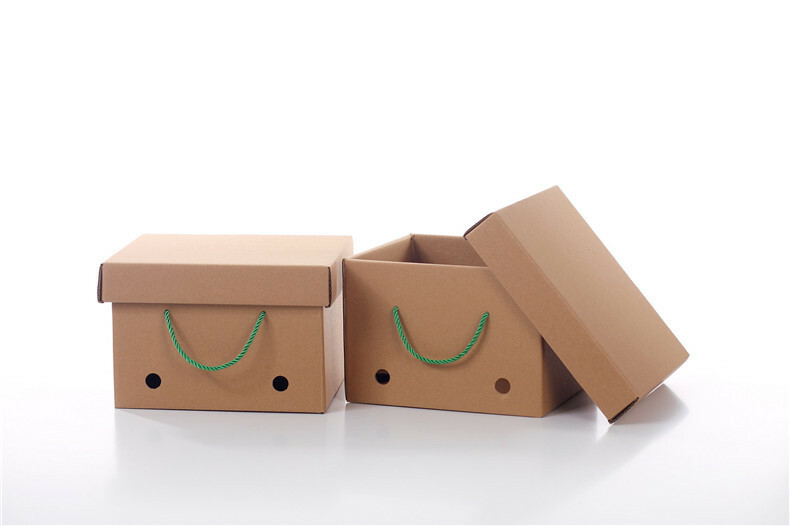 The corrugated shoe boxes can be flat packed and easy to assemble before using and also can be for other items packing like socks etc.